We believe a productive team, friendly environment is the future of our industry; thus, our company was built by top producers, for top producers. We’ve set out to change the way real estate is done by shifting the paradigm to the agent, creating an agent centric brokerage and leaving the broker to handle training, best practices, compliance and, transaction management. Our model is a profitable, full service brokerage. Serving our agents not only allows these professionals to invest more in self-promotion and marketing, but also, in themselves. This is true for us whether we are interacting with our clients, staff, agents, or partners. Our industry leading tech stack is nimble and efficient, built with world-class lead capture and nurturing capability. Kunversion delivers front end consumer property search. Combined with a user friendly CRM, agents can easily manage their contacts. SkySlope offers superior transaction management, built to take advantage of AI (artificial intelligence) which continuously grows to make things easier for the agent, support staff, and the consumer. Our online portal solution creates specific learning tracks: from new agent on-boarding, all the way up to team development. Operations is powered by Lone Wolf – an industry custom reporting module allowing you to see the most important metrics with ease. performance indicators, agent profitability, and agent recognition. 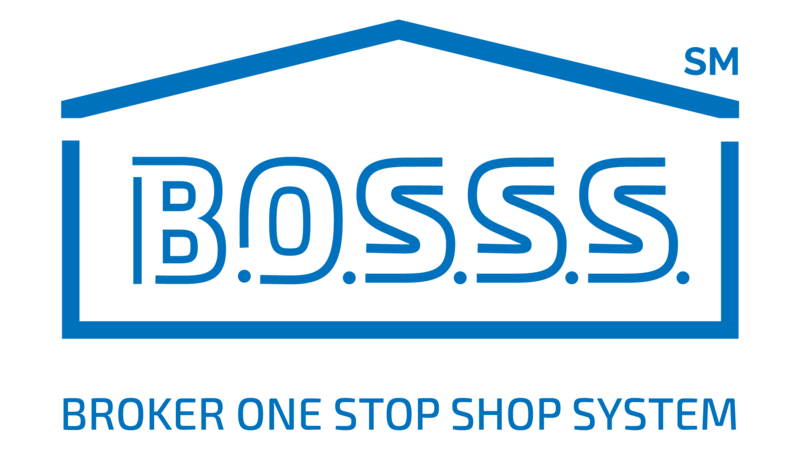 Our Broker One Stop Shop System is our industry leading tech platform, bringing all vital services, training, and support onto a single sign on platform. Our industry leading partner and affiliate app makes it easy for you and your agents to plug into our purchasing power, creating low cost and higher value for all. Powered by the proven B.A.N.K. Code productivity system along with coaching by Travis Robertson’s The Real Estate Playbook, we also include a full support team to point you in the right direction. In addition, we provide resources and tools that allow you to bring the highest level of coaching and team development to your agents. Combined with our mentorship and training, your agents can meet our productivity standards. Crack your code at www.mybankcode.com/jpar. We provide centralized CDA administration for your team, allowing you to focus on production vs administration. With over 100 online training courses per month organized in logical learning tracks, your agents will benefit from action oriented practical modules designed to get them into production. Our online portal solution easily tracks and measures results, delivering valuable statistics in a meaningful and logical way. Founded in 2011 by Giuseppe (JP) Piccinini. 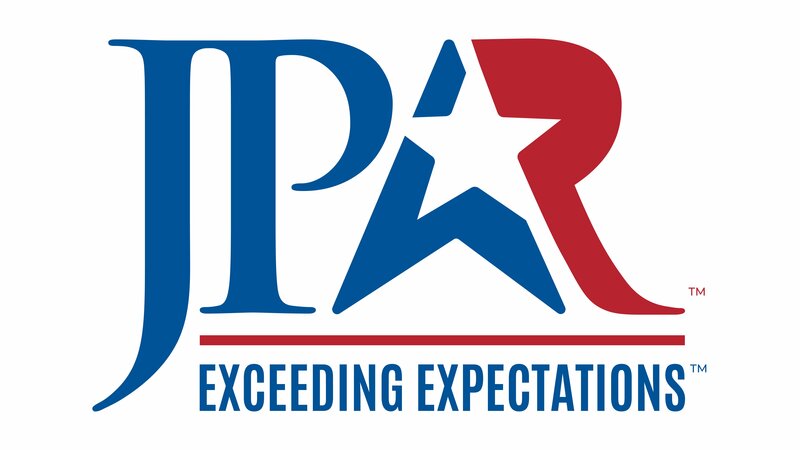 JP & Associates REALTORS® (JPAR) is one of the top 100 brokerages in the US. A full-service transaction based real estate brokerage firm specializing in real estate sales and marketing services with multiple offices across Texas and franchise opportunities available for entrepreneurial real estate professionals. Revenue was just shy of the 2.6 billion-dollar mark in 2018. 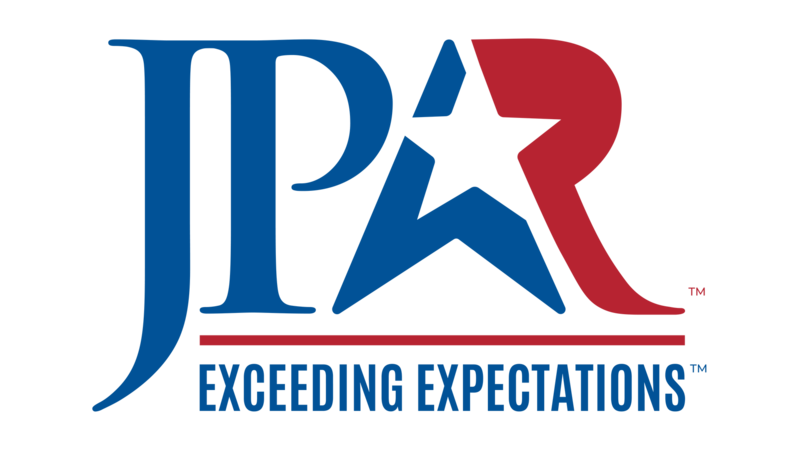 Based in Frisco Texas, JPAR began actively franchising in 2018. The company was ranked by Dallas Morning News as a “Top 100 Places to Work” list as number 2 in the large companies’ category, and JP himself placed number 1 in the CEO of the Year category in 2017. Currently JPAR has 21+ offices with over 1500 agents throughout North and Central Texas with franchise opportunities throughout the United States. with franchises opening across the U.S.